Have you ever had a really healthy meal, and then an hour later you're starving and depleted? Yeah, me too! 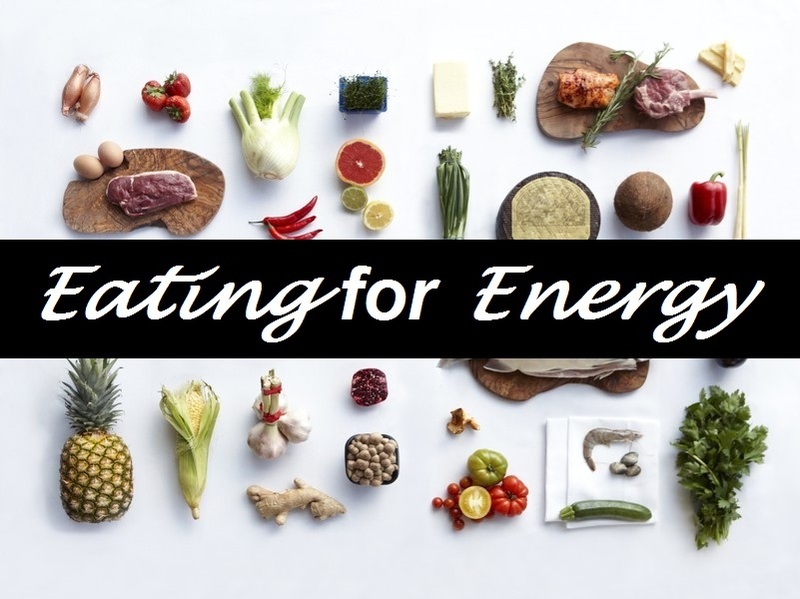 Eating for Energy will uncover what's stopping you or slowing you down from having the energy you want, uncover which eating habits are zapping your energy, and what happens in the body when you're not eating for energy. You will walk away with a new set of eating habits that will have you feeling energized and alive, so you can eat for nourishment. Obstacle 5K / Conditioning Class! 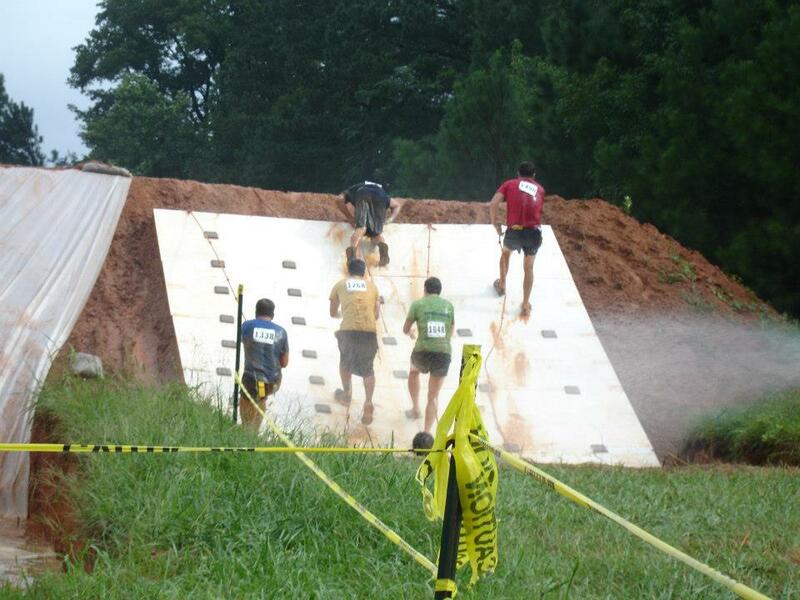 Ever wanted to run an obstacle course race? Would you like to train for one? Or, would you just like a fun and different workout? If you want to check out the group, we are on Facebook under the name Triangle Maniacs. Trainings are usually held on Sundays, 11am - 1pm. There is a $5 drop-in fee. Please check the Facebook page for specifics. Location: Inside our our office as well as for companies, schools and organizations. Please contact our office to discuss this opportunity with our team.